Africa has the second highest gender gap in mobile phone usage. Women are 23% less likely than men to use the internet, which represents a $700 billion opportunity for GDP growth in low- and middle-income countries by bringing them online, says the GSM Association. Faced with social norms in many countries restrict the use of smartphones by women, who are often not the primary breadwinner in their households, as well as poverty that prevents them from buying devices or using airtime, research by the GSMA has found. 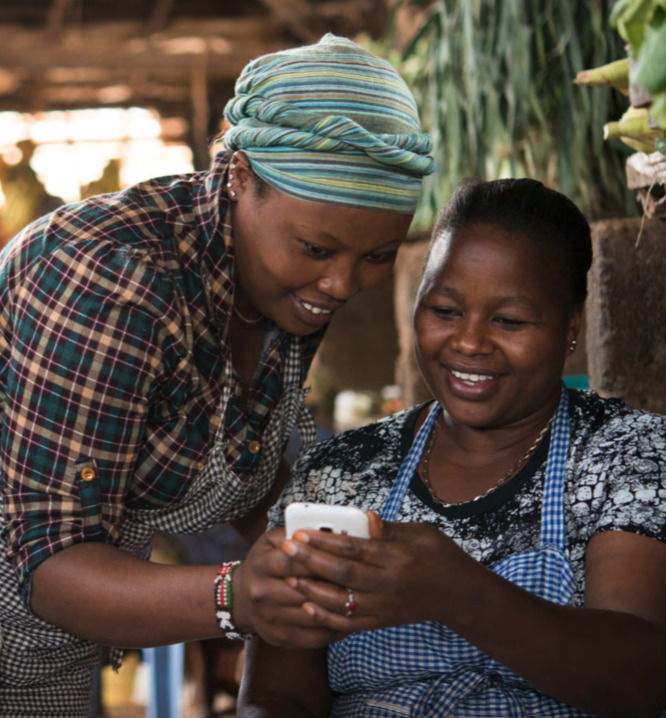 Affordability, digital skills, safety, and harassment issues, as well as the lack of relevant services and content, are some of the key factors that prevent women from owning mobile devices, says Claire Sibthorpe, the head of connected women at the GSMA. Mobile operators could capitalize on a $140 billion revenue opportunity over five years, according to her research, The Mobile Gender Gap Report2019. The potential $700 billion boost to GDP in low- and middle-income countries from closing the gender gap in mobile internet use represents an additional 0.7% of GDP growth, she adds. Mobile is the primary means of internet access in low- and middle-income countries, particularly for women. “48% of women in these countries now use mobile internet,” the report found. Her research found that women’s mobile phone ownership has increased significantly in those countries since 2014. The number of women who own a mobile has risen by over 250 million, with 80% of women in these regions now owning a mobile phone. But, it found, there is a persistent mobile gender gap. Women in low- and middle-income countries are 10% less likely than men to own a mobile, which translates into 197 million fewer women than men owning a mobile phone. Although awareness of mobile internet is growing in most markets, the report found, it remains consistently lower for women than men. “The mobile gender gap extends beyond ownership and access — even when women own a mobile phone, they use a smaller range of mobile services,” it reported. The usage gap is also reflected in mobile spending, the research found. Female mobile owners spend on average 17% less than men on mobile services in these countries.